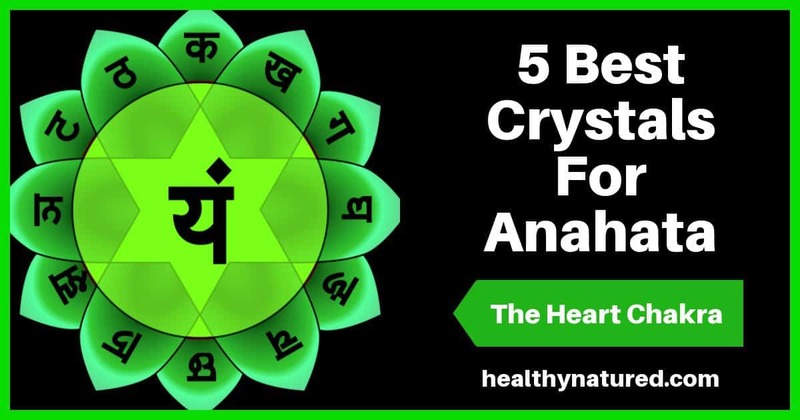 Discover the top 5 Heart Chakra Crystals to open, balance and align Anahata. 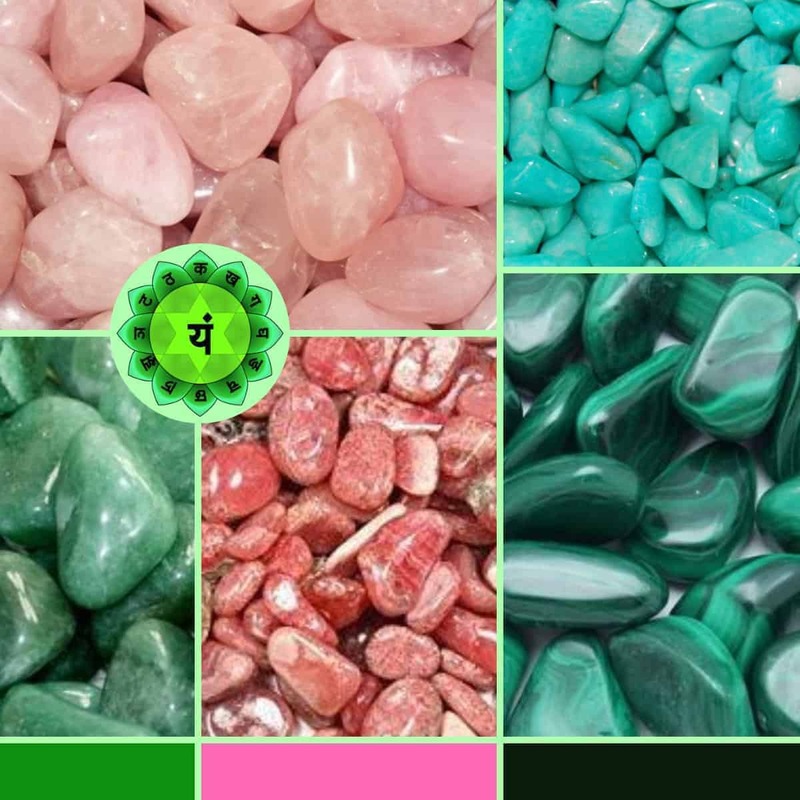 Our Heart Chakra is the body’s energetic control center. 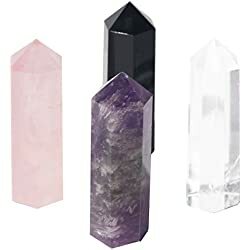 It is the 4th of our major chakras, located at heart center directly between the lower bodies physical 3 (Muladhara, Svadhisthana, Manipura) and the upper bodies spiritual 3 (Vishuddha, Ajna, Sahasrara). Anahata’s placement at the center of our body’s chakra systems means the Heart Chakra acts as a mixing point and a meeting point. 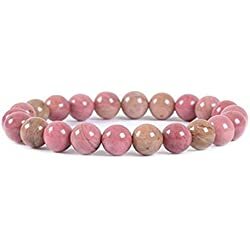 It receives the physical energies which flow from Muladhara the Base Chakra and also the Spiritual energies which flow down from Sahasrara the Crown Chakra. 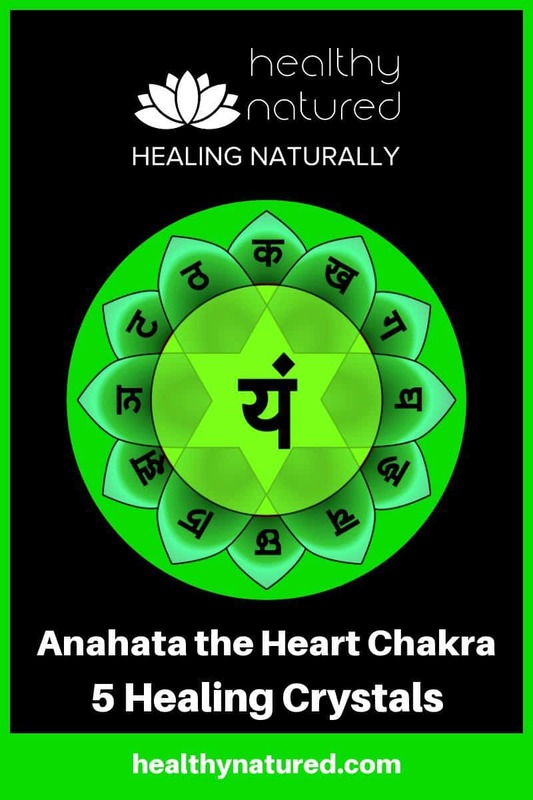 Anahata the Heart Chakra can therefore determine the entire health, strength and balance throughout our body. 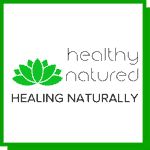 Anahata The Heart Chakra – Quick Information. The energy of Anahata allows us to see beyond ourselves. We start to explore the possibility that we are more than just what we see physically. We begin to ask questions and recognize that we are a combined state of energetic form (spirit, soul) and the already known physical/earthly form. When Anahata our Heart Chakra is balanced we have the power and ability to forgive, to love unconditionally and live in blissful harmony. We not only spread our love to others, but we also recognize that we must give love to ourself. 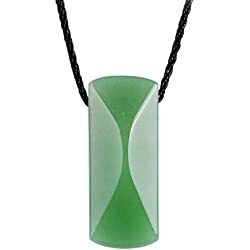 With a balanced and energetically aligned heart chakra you radiate love in everything you do. When our Heart Chakra is not in balance we are unable to “sense” or “feel”, and we lose touch with our true emotions. This leads to us becoming even further detached from the world and others in it. This imbalance leads us to retreat into ourselves, and to live in “the head”. This leads to over thinking, emotional confusion and the inability to express emotions in a healthy way. 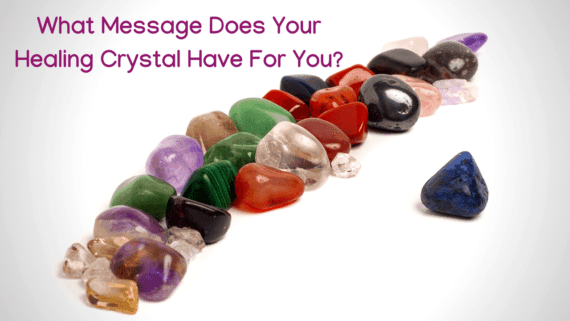 An overactive Heart Chakra makes us feel overwhelmed by our emotions. 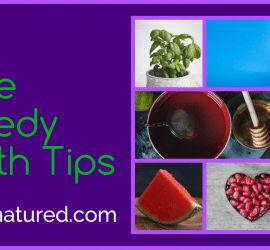 This surge of heart energy exaggerates the true weight of emotion and so we experience extremes of grief, sadness, jealousy, greediness, anger and are unable to apply logic or rationalize in the usual way we would normally deal with our emotions. 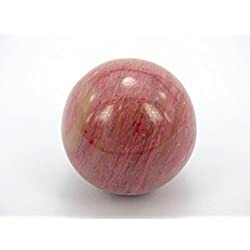 An overactive Anahata Chakra is associated with a lack of self discipline, the tendency to live our life through other people and the difficulty in forming and maintaining healthy relationships. When Anahata is under active we do not receive sufficient heart energy to form, express and “feel”emotion. This makes us feel unloved. We are often seen by others as unloving, cold and distant. 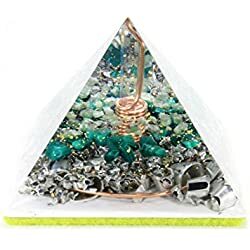 A lack of Anahata energy makes it very difficult to form relationships. Others view us as cold and distant and their lack of connection to us starts to bring about feelings of inferiority leading to neediness and the constant seeking of emotional support and validation. This often pushes others away making our feelings of self worse. 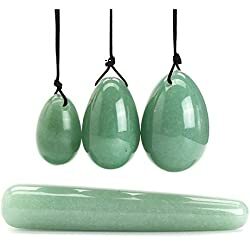 Amazonite is a beautifully soothing stone. 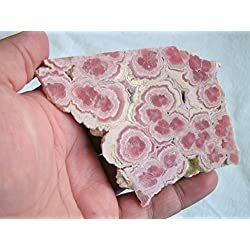 As well as soothing the emotions and the heart it is excellent for calming our brain and nervous system. 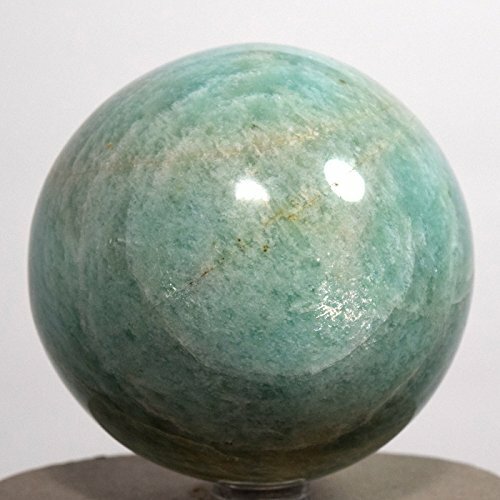 Amazonite is a stone of balance, this is why it is perfect for the heart center. Anahata acts as a balancing center for the physical energies of the lower 3 chakras and spiritual energies of the upper 3 major chakras. 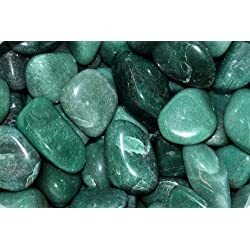 Using Amazonite we can find healthy emotional balance by achieving true equilibrium of our masculine and feminine energies. 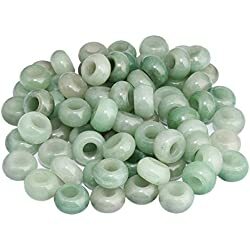 Amazonite helps us see emotional issues clearly without being drawn into “feelings”, it allows us to accept differing points of view and enables us to recognize both sides of a problem. 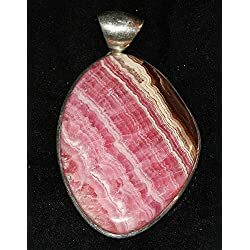 It is a brilliant stone, assisting us to soothe and heal emotional traumas while alleviating worries and fears by dispelling negative energy and energy blockages. 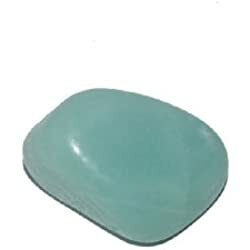 Amazonite is recognized as a stone which assists the manifesting of universal love. 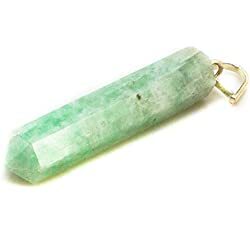 One of the very best Heart Chakra Crystals. 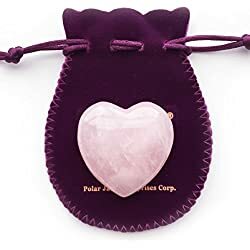 It gently and lovingly brings forward energies for soothing the heart, comforting the soul, and enabling us to find rest and inner peace. 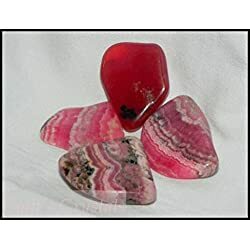 It is a crystal of emotional strength because it first directs balanced energies of love toward ourself, for our personal emotional healing. 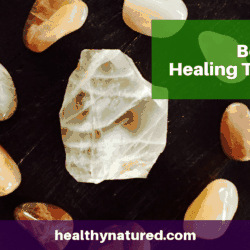 It allows us to feel, in a healthy way and enables us to acknowledge and release past pain. 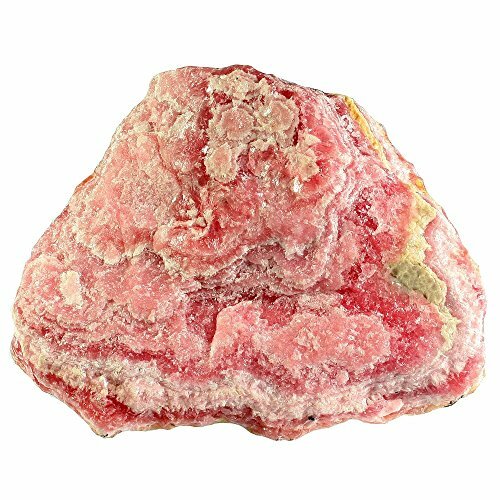 Rhodochrosite emanates vibrations of self-love, self forgiveness and compassion. It enables us to love ourselves, and heal ourselves, before we send and share love outwardly. 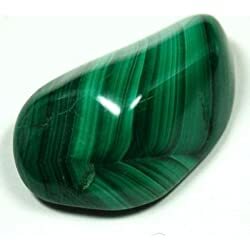 Malachite is one of the very best heart chakra crystals. 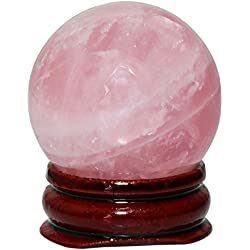 It is a stone of balance, of abundance, of manifestation and of intention. 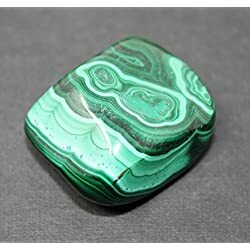 Malachite absorbs energy associated with emotion and draws any buried or suppressed emotion to the surface. 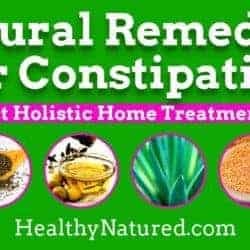 By doing this it enables true clearing of the hear Chakra and then once clearing has occurred it ensures healthy activation of Anahata. 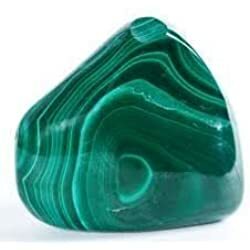 Malachite is often referred to as the “stone of transformation” because of its properties for deep energy cleaning. 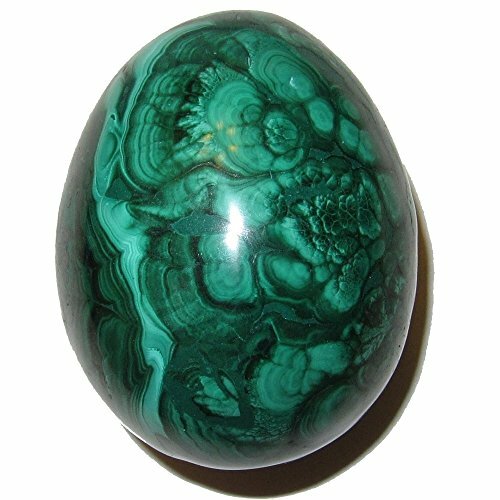 It emanates energies which provide emotional healing and positive transformation. 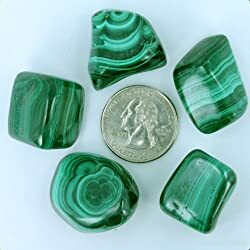 Malachite draws out and discharges stored negative energy, it brings firth and absorbs our old emotional patterns, our past traumas, and suppressed feelings. It does this very gently, and never in a way that is overwhelming. 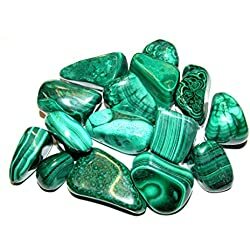 Because Malachite absorbs all of this negative energy it is important you “clear & cleanse”your Malachite stones often. 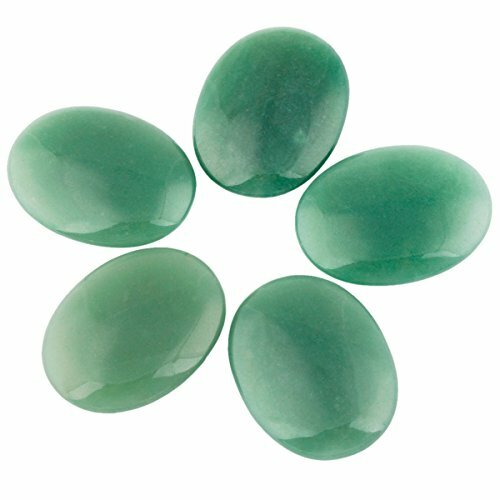 Green Aventurine helps release old patterns, habits and disappointments. It allows optimism, enabling you to move forward with confidence and embrace change. 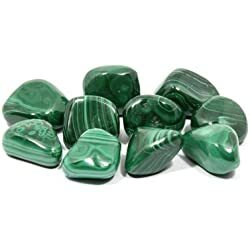 Aventurine resolves blockages and rebalances Anahata. It helps us understand our own needs and emotions clearly. 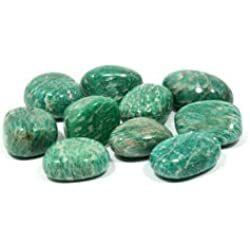 Green Aventurine is a comforter and heart healer, which is excellent for our general well-being and achieving emotional calm. 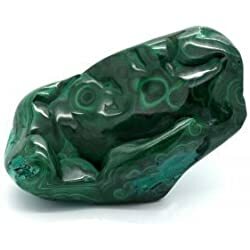 It is a powerful protection stone for Anahata and provides an energetic shield to prevent “energy vampires”, and those who seek to drain others of healthy emotional energies. It carries energies of healing, of compassion, of peace, of tenderness and emotional comfort. 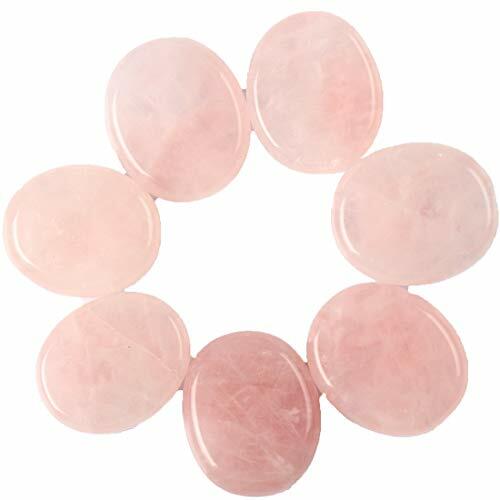 Rose Quartz helps with the release of stored emotions and the healing of emotional wounds, fears and resentment. 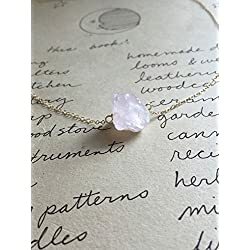 It emanates tender and loving energies throughout our physical,emotional and spiritual bodies. 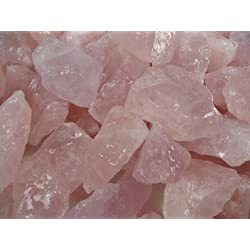 Rose Quartz reawakens Anahata to its own innate love and provides us with energies that assist in developing a sense of personal fulfillment and contentment. 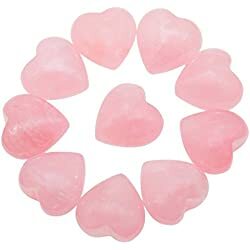 It is one of the best heart chakra crystals for enabling us to give love … and receive love from others. 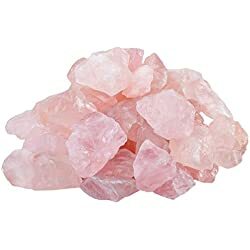 Rose Quartz penetrates the innermost chambers of Anahata Chakra, the chambers where our traumatic or deeply emotional experiences are recorded and where associated energies are usually stored. 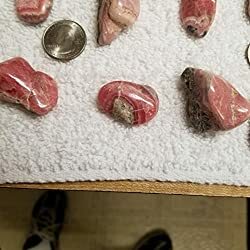 I really enjoyed this article, thank you! 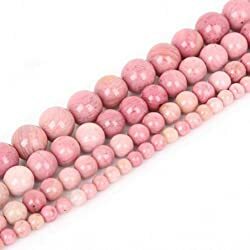 Rose quartz is the stone I usually turn to for the heart chakra, and also emerald.